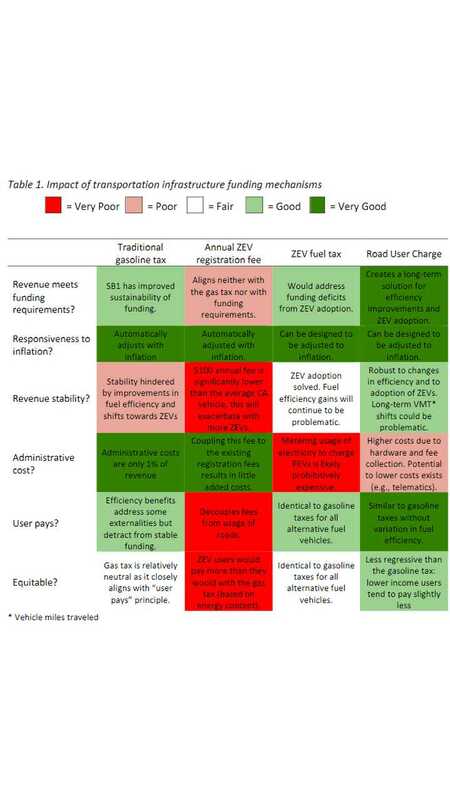 The University of California Davis’ Institute of Transportation Studies analyses the topic of road maintenance-funding in the dawn of the electric car era. As the zero-emission car share increases, gas tax income for road repairs will be dwindling. To maintain the roads and ensure EVs pay their fair share, UC Davis proposes a per-mile fee for zero-emission cars (all-electric and hydrogen fuel cell), while the other types still would pay the gas tax. On the other hand, UC Davis doesn't support the easy way (short term) in the form of an extra registration fee for electric vehicles, which is not a sustainable or effective solution over the long-term. The per-mile road charge is probably inevitable. According to UC Davis, it will be a relatively low-cost, easy to administer and sustainable solution. A Mileage Fee, Gas Tax or Both? Since electric vehicles use no gasoline, their drivers pay no gasoline tax. And as more people drive EVs, gas-tax revenue for road repairs is dwindling. So how can California and the rest of the country avoid road-funding shortfalls and ensure that EV drivers pay their share of needed repairs? A research report submitted to the California Legislature this week by the University of California, Davis’ Institute of Transportation Studies proposes an innovative solution: Switch EVs to a mileage fee while continuing to have gasoline-powered cars pay gasoline taxes. Gas tax or mileage fee? Many states, including California, have opted for the easy way out — charging an extra registration fee for electric vehicles. 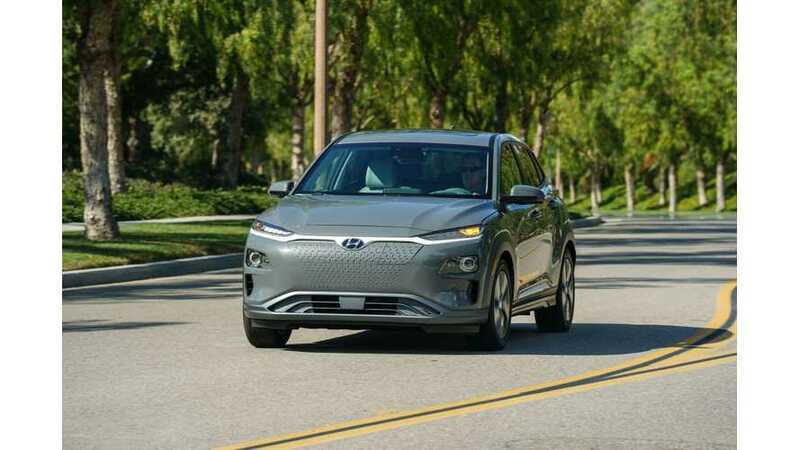 But that is not a sustainable or effective solution, according to report author Alan Jenn, a UC Davis research scientist with the Plug-In Hybrid & Electric Vehicle Research Center. “The California zero-emissions vehicle registration fee doesn’t support the long-run funding of transportation infrastructure, nor is it equitable for drivers of electric and hydrogen vehicles,” said Jenn. Others argue that the gas tax must be replaced by a mileage-based fee as soon as possible to avert increasing shortfalls in road funding. But switching from the gas tax to a mileage fee would be technically and administratively difficult. The proposed transition is expected to cost less, be easier to administer and provide a smooth transition away from gas taxes. The report concluded that a mileage-based user charge would be the easiest and least costly way of addressing the long-term decline of gas taxes. The report, “Assessing Alternatives to California’s Electric Vehicle Registration Fee,” was requested by the California Legislature.